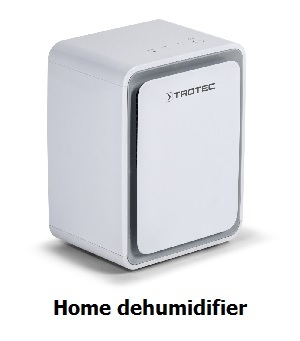 This is our smallest home dehumidifier TTK 24E. 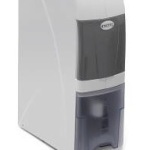 Please see our main page on home dehumidifiers. Vacker Group supplies all types of home and office dehumidifiers in United Arab Emirates, Qatar, Kuwait, Kingdom of Saudi Arabia, Bahrain, Jordan, Iraq and Oman.